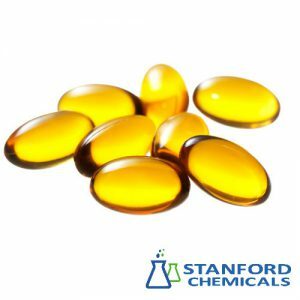 Locust Bean Gum/ Carob Gum (LBG) is one of the popular food additives and ingredients in most countries. 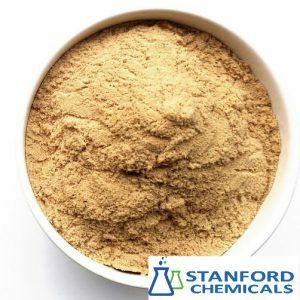 Locust bean gum (LBG, also known as carob gum, carob bean gum, carobin, E410) is a galactomannan vegetable gum extracted from the seeds of the carob tree, mostly found in the Mediterranean region. The long pods that grow on the tree are used to make this gum. The pods are kibbled to separate the seed from the pulp. The seeds have their skins removed by an acid treatment. The deskinned seed is then split and gently milled. This causes the brittle germ to break up while not affecting the more robust endosperm. The two are separated by sieving. The separated endosperm can then be milled by a roller operation to produce the final locust bean gum powder. 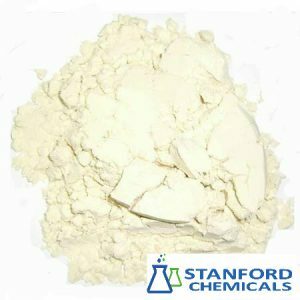 Locust bean gum occurs as a white to yellow-white powder. 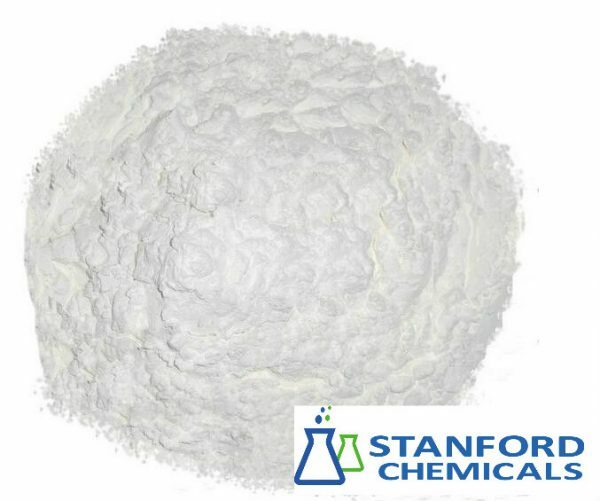 It consists chiefly of high-molecular-weight hydro colloidal polysaccharides, composed of galactose and mannose units combined through glycosidic linkages, which may be described chemically as galactomannan. 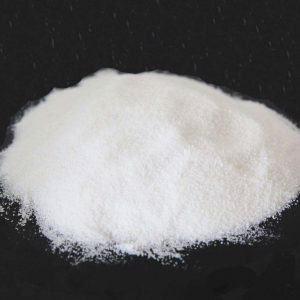 It is dispersible in either hot or cold water, forming a sol having a pH between 5.4 and 7.0, which may be converted to a gel by the addition of small amounts of sodium borate.LBG is used as a thickening agent and gelling agent in food technology.The bean, when made into powder, is sweet—with a flavor similar to chocolate—and is used to sweeten foods and as a chocolate substitute, although this carob powder is produced from the fruit pod after removal of seeds, while the gum is produced from the seeds themselves. It is also used in pet foods and inedible products such as mining products, paper making, and to thicken textiles. 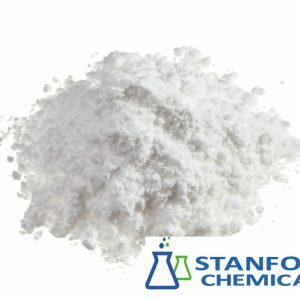 It is used in cosmetics and to enhance the flavor of cigarettes. Shoe polish and insecticides also have locust bean gum powder as an additive. It is soluble in hot water.